Roofing Contractor in Salem Oregon for the last 20 years and over 25 years experience! 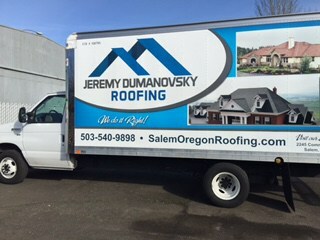 Jeremy Dumanovsky Roofing is a roofing company in Salem Oregon that specializes in roofing and re-roofing solutions for residential homeowners and has a proven track record in the greater Salem area for quality materials and workmanship. Read more about us here. 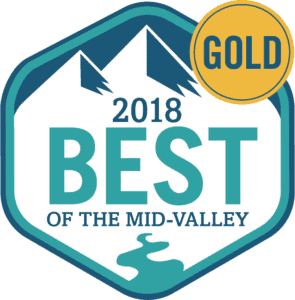 Thank you for voting for us! 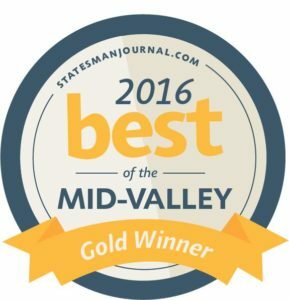 We are the Gold Winner for the Best Roofing Company in the Mid-Valley for the third year in a row! 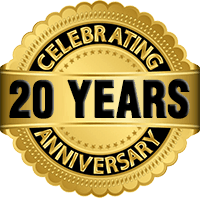 We truly appreciate everyone’s continued support, and couldn’t have asked for a better 20th-year Anniversary present. I want you to know what a pleasure it has been doing business with your company. 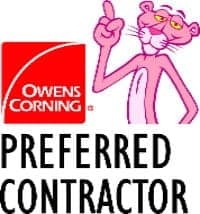 From the very beginning of the bid process to the end of the job, your company operated with complete professionalism. I was very impressed with the politeness and respect shown by your crew. They did a fantastic job, did not damage anything, did not leave any mess whatsoever and were a pleasure to interact with. Kudos to them!!!!! I absolutely love my new roof and will happily recommend your company to anyone who asks about a good roofer. Roofing – We Do It Right! We stand by our work and our workmanship, just read a few of our strong testimonials from satisfied customers. When you get an estimate from us, you will meet the owner of our company, and be able to have all of your questions answered by one of the most qualified and experienced roofing contractors in Salem Oregon. While our main office & showroom is in Salem Oregon we serve customers all over the area! If you would like us to reroof or install new roofing in your town then let us know. You are only a short drive away!